On Sale in 2019 for only $98.50! 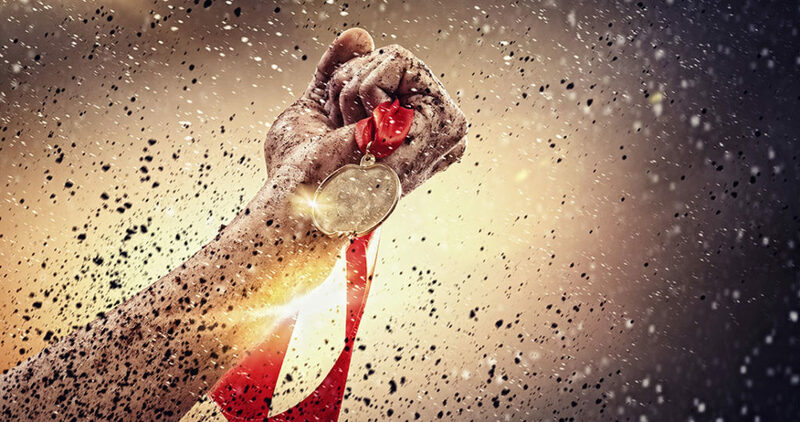 Has Your Nutritional Product Had Human Studies? 75% showed major improvements in kidney functions with BUN and Creatine levels. Values for blood studies were obtained within first 3 weeks of blood studies. Improvements continued to the end of the 6 week study. 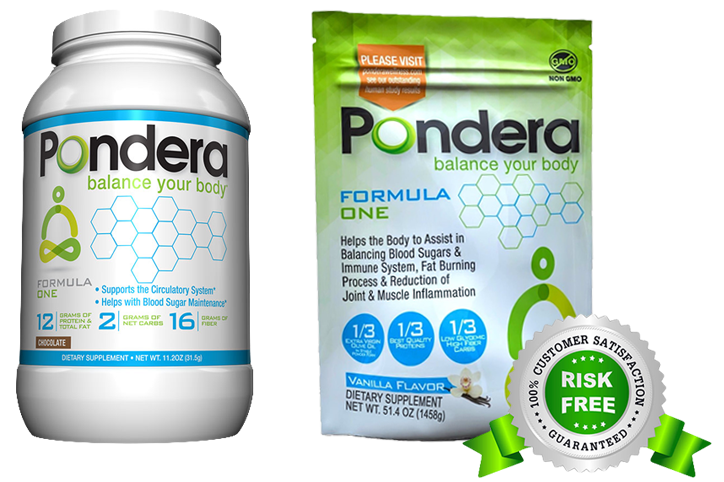 Pondera was created by Dr. Sterling Wood D.P.M, a diabetic foot salvage surgeon with over 30 years of experience and an avid believer that proper nutrition intake and exercise promotes good health. 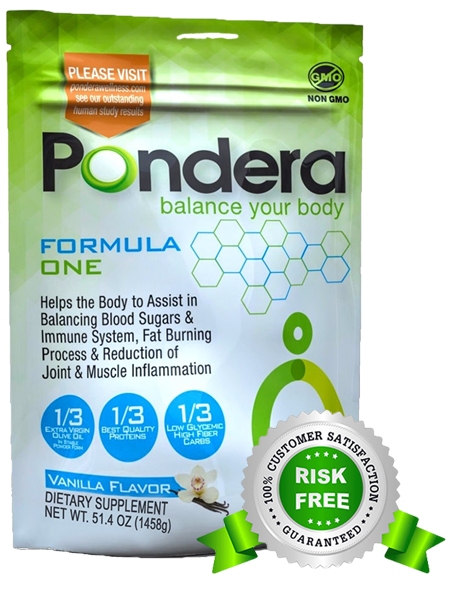 Pondera was designed with a precise formula of natural ingredients that contains the perfect balance of protein, carbohydrates and healthy fats. Our product is nutritionally modeled after the Mediterranean Diet with scientific precision and is proven to deliver vast benefit over dieting while facilitating positive Eicosaniod production in the body. My name Is Cyndie. I am 61 years old and I was a Registered Nurse for 35 years. I have always believed in approaching health problems the traditional way, with doctors and medicine. I have always been a skeptic when people talk to me about vitamins and nutrition. I have cabinets full of vitamins and it never seemed to make a difference, so, I was no initially that interested nor did I believe his powder would work. In 1974 I was in a car accident and broke both of my legs. Due to the accident, I suffer from arthritis and inflammation in both knees, and now my hip. About a year ago, I was finally diagnosed with Scleroderma. Scleroderma is an autoimmune disease which has been attacking my mouth and my entire digestive system. Everything is inflamed and I have been miserable for the last 2 years. I was beginning to believe that this was just going to be my new “quality of life”, and am very grateful that there was something that could do to change it. He stopped by my place of business and took one look at me and told me I looked terrible. He began once again to tell me to start drinking Pondera and follow a simple eating plan that he prepared for me. To surprise within 11/2 weeks of following his suggestions, my hip pain is gone, my knees are better, I move better and I have energy. Normally on my day off i sleep because I am so miserable but last weekend I woke up early feeling great and took my dog for a walk at 7:30 am! “My name is Patricia, I met Dr Sterling by chance at a Chrysler dealership. As he was discussing his experience with diabetes and Pondera, I decided to try his products. Before Pondera: I am a type 2 diabetic. My diabetes’s discovered 10 years ago. I was prescribed Metform 40 mg 1 time a day and I take Novalog shot as follows: 12 morning 14 afternoon and 1o evening. My morning sugar is on average 135. I am dragging the morning, I have no energy and I have to push my self to do anything. My left ankle is swollen in the the morning and by evening my whole left leg is swollen and numb as though my leg is asleep and it is painful. I have a pain in the bottom of my foot and I continually stomp my foot trying to offset the pain. A friend sent me Pondera. 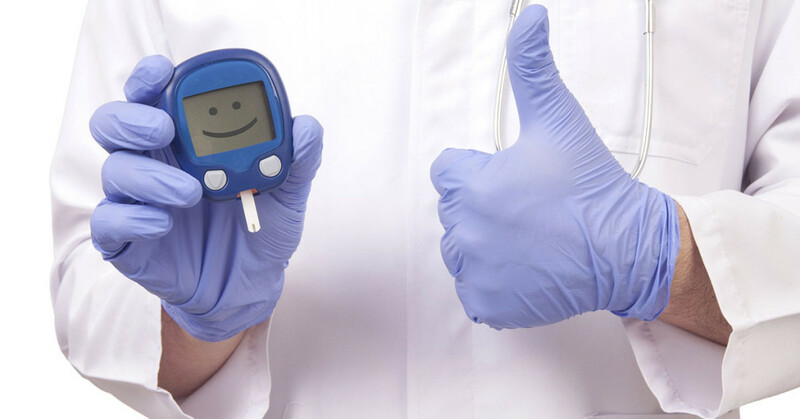 I was a bad diabetic & all my doctors did was up my insulin. I felt so awful, lethargic and in constant pain. I began taking Pondera twice a day. This product exceeded all of my expectations. I originally began taking Pondera for the heart health properties. I saw this product on Facebook and was a bit skeptical. A user of Pondera assured me it was great. I Ordered this over a month ago and I love it. When I first took it I could feel the energy pick up and I lost weight. 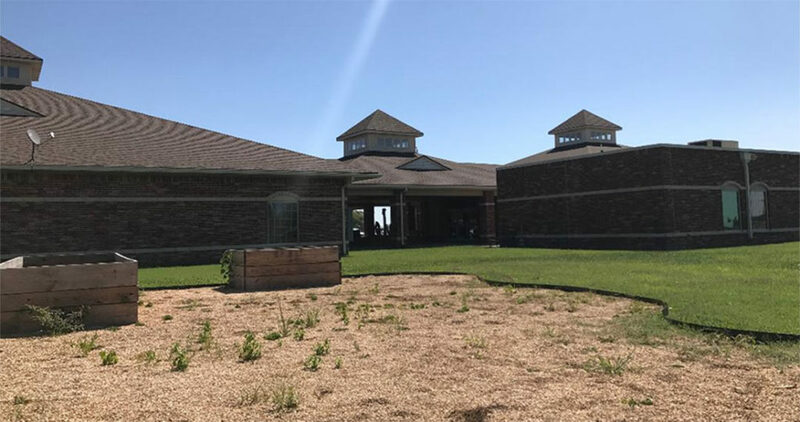 “Dr.Wood I just want to thank you for introducing me to Pondera. This has helped me so much. Before I used it I was hurting all over in my joints, I didn’t have any energy. I just didn’t want to do anything because I was hurting so bad. But once I started using Pondera and I mean as soon as I started using it I felt my whole body start to tingle. After finishing a 7-day trial: “I’m out of Pondera and I’m actually sad about it. I’ve lost about 5 pounds and haven’t even been really eating great either. I mean, I haven’t been eating terrible but a few meals haven’t been the healthiest. Weight loss will be nice but my motivation is regulating my blood pressure and keeping the insulin needles away. I’ve been sleeping like a rock, going to sleep and not waking up until my alarm. I woke up Saturday and jumped on the elliptical since the baby was still sleeping. I am NOT a morning person, nor do I ever do anything in the morning before coffee. “Hi Dr. Wood! I want to thank you so much for introducing me to Pondera! It has become part of my daily life, and what a difference in my “quality of life”! In as short period of time, I have not only lost weight (close to 10 pounds), but I feel fantastic. I am never “hungry”! In addition, my skin is better, I am sleeping better, and my thinking is clearer! As you know, I just had surgery, followed by a major infection on my lower leg. It seems like the circulation is improved, and everything is healing beautifully.